Nestled amidst the hills of the Village of Hastings, Batavia Homes’ Hastings Estates homes are now available in bungalow and two-storey designs. The 151 prestigious lots are suitable for first time home buyers, young professionals, families, retirees, and empty nesters. Services for living and leisure abound nearby. Local schools, banks, post office, beer and LCBO stores are already established. 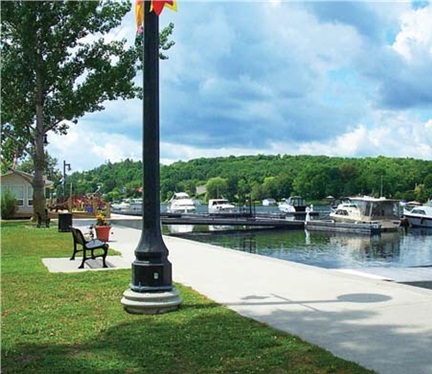 The homes are within walking distance of the municipal docks on the Trent River where boaters can rent slips and explore out to Lake Ontario or up the Trent-Severn Waterway to Rice Lake and Georgian Bay. There are six golf courses within twenty minutes of the site. The Trans Canada Trail is also within walking distance and offers recreation for hikers, cyclists, cross-country skiers and snowmobilers. The lots are a mixture of 44 and 50 ft wide and 110 ft deep. Some back onto conservation lands. With municipal services and natural gas, the homes are energy efficient, insulated to R24 in the walls and R50 in the attic and have energy-efficient gas furnaces with HRV. 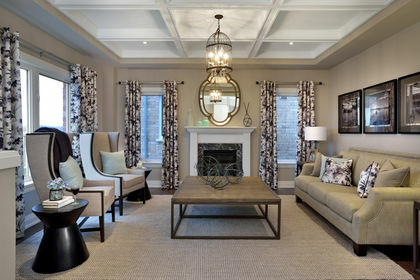 The homes offer everything from casual living to luxurious elegance. The bungalows are sized from 945 sq. ft. to 1800 sq. ft. and are priced from $189,900 to $285,000. The two storeys range in size from 1900 sq. ft. to 2410 sq. ft. and are priced from $259,900 to $279,900. The 1800 sq ft Somerset bungalow comes with covered front and back porches and a formal dining room. On a 50 ft. lot and priced at $279,900, this model offers elegance and charm. 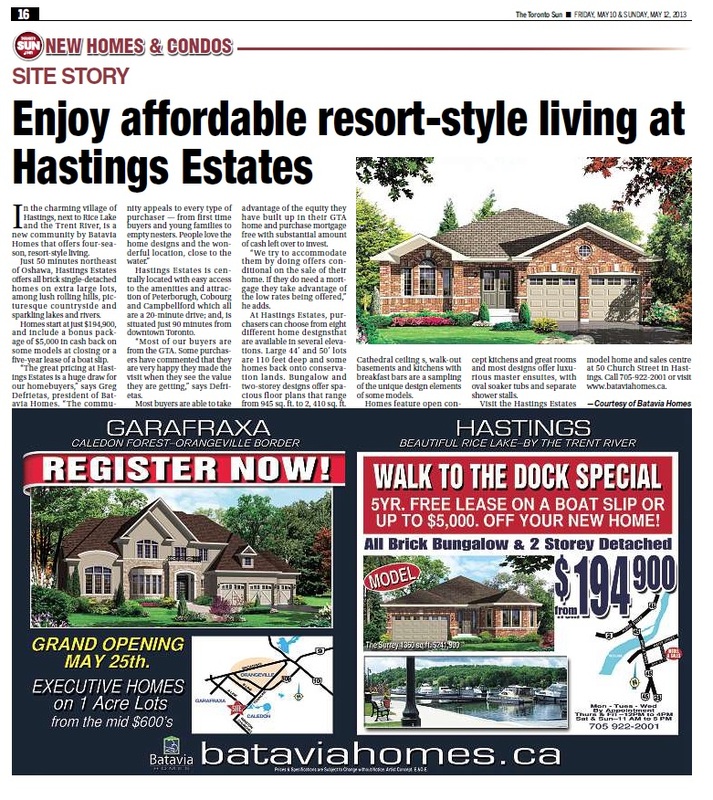 In addition to Hastings, Batavia Homes is also building in Lindsay. 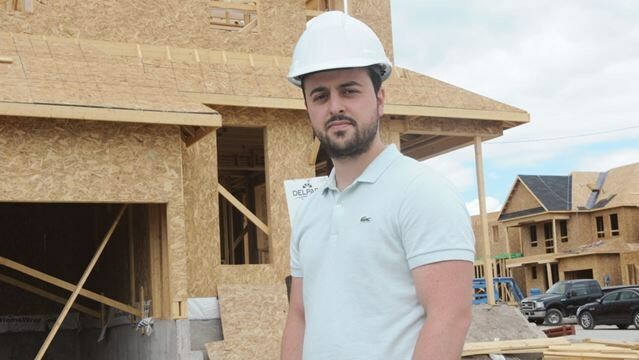 An estate lot subdivision near Caledon will come on stream this fall. 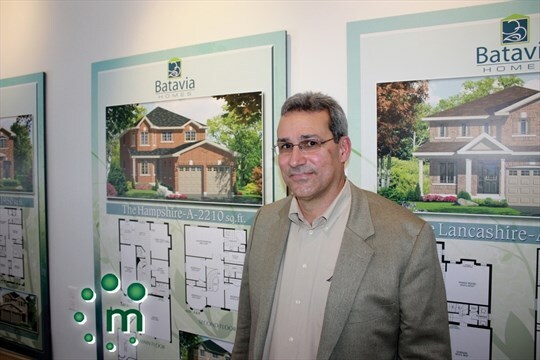 Batavia Homes boasts a wealth of knowledge and experience with 25 years of history in new home community development and was founded on the principles of integrity and honesty. They are a proud member of the Tarion Warranty Program. Homebuyers receive even more value with a limited time bonus package.